At the office of William J Holth, DDS, PA, making sure your teeth and gums are healthy is our number one goal. 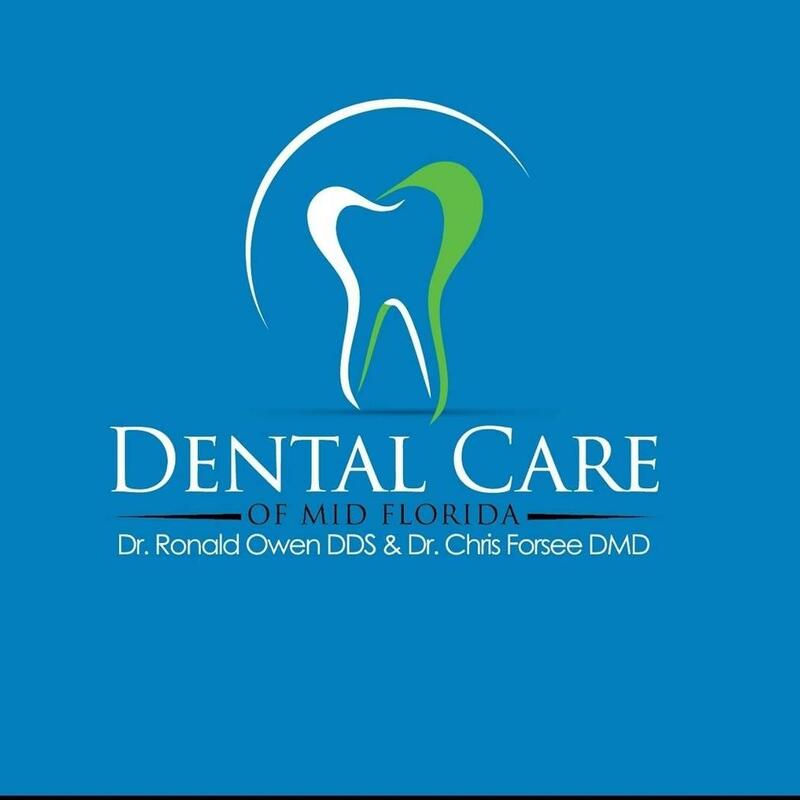 Serving the Sebring, Florida area, our office provides patients of all ages with a number of effective solutions, including cleanings, gum treatments, and more. We offer reasonable fees and give you the personal attention you deserve. 30 years of helping people love their smiles! 30 years of helping people love their smile!